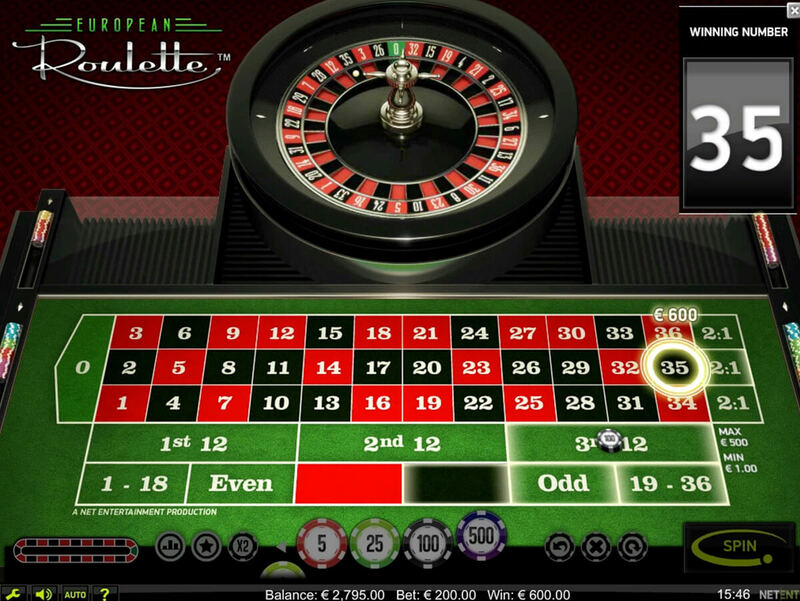 Netent, presents a new version of the popular European Roulette. 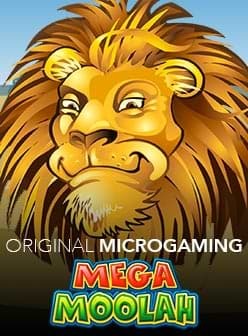 It is created to offer players the foremost experience by offering an attractive playing table, billboard, intuitive design and voice announcements that simplify your gaming experience. The table game is delightfully designed to replicate the look of a land-based casino table, just like the other Netent table games before it. There is the standard inside and outside roulette betting types. 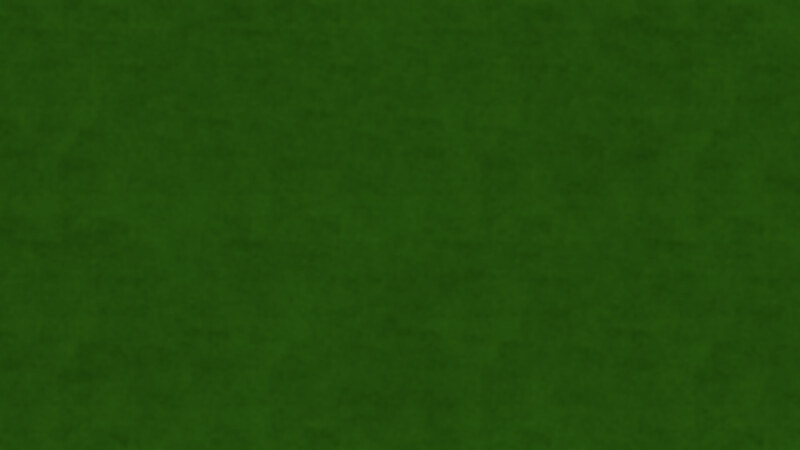 The table game has been designed to be intuitive so that it can appeal to novice players by using mouse over help and highlights features. This help notifies you what bets are made and warns you when you've exceeded a bet or table limit. In this table game you can select between inside bets, outside bets, racetrack bets or a combination of the three. There are a number of supported bet types: Straight Bet, Split bet, Three line bet, Corner bet, Six line bet, Dozen/column bets, Even Odd, High Odd bet, High Low bet and Red Black bet. Maximum limits are €10, €20, €30, €40, €60, €200, €500, €500 and €500 respectively. European Roulette table game has a return to player (RTP) of 97.30% and maximum win that reaches €4,620. 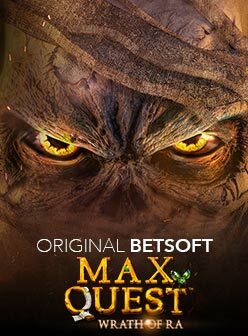 It can be played with chip values of €1, €2, €5, €100 or €500 with minimum and maximum bets of €1 and €500, and is available on Adobe Flash 10 or higher. We have recommended casinos that carry this slot which you can get to simply by clicking on our links.